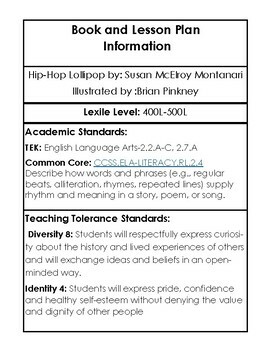 Have your students explore the history of hip-hop, rhyme, -ing words, create their own rhymes, the importance of art and album covers, and so much more! 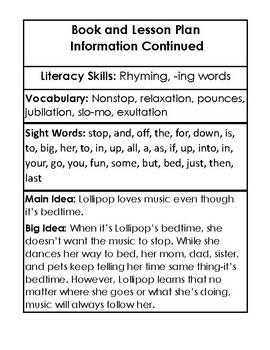 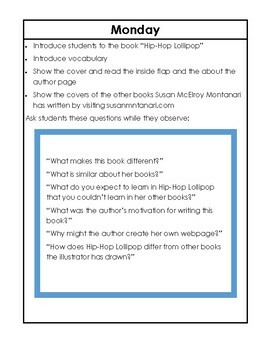 This is the perfect sub-plan also if you are looking for a quick lesson plan that is fun and engaging. 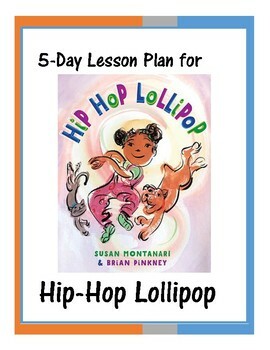 Explore the world of Susan McElroy Montanari and Brian Pinkney in this fun, culturally relevant lesson plan with Teaching Tolerance Standards.